The Aprilaire 4788 - Maintenance Kit. This product is a brand new genuine Aprilaire maintenance kit. $89.50 Includes FREE Shipping in Continental U.S. 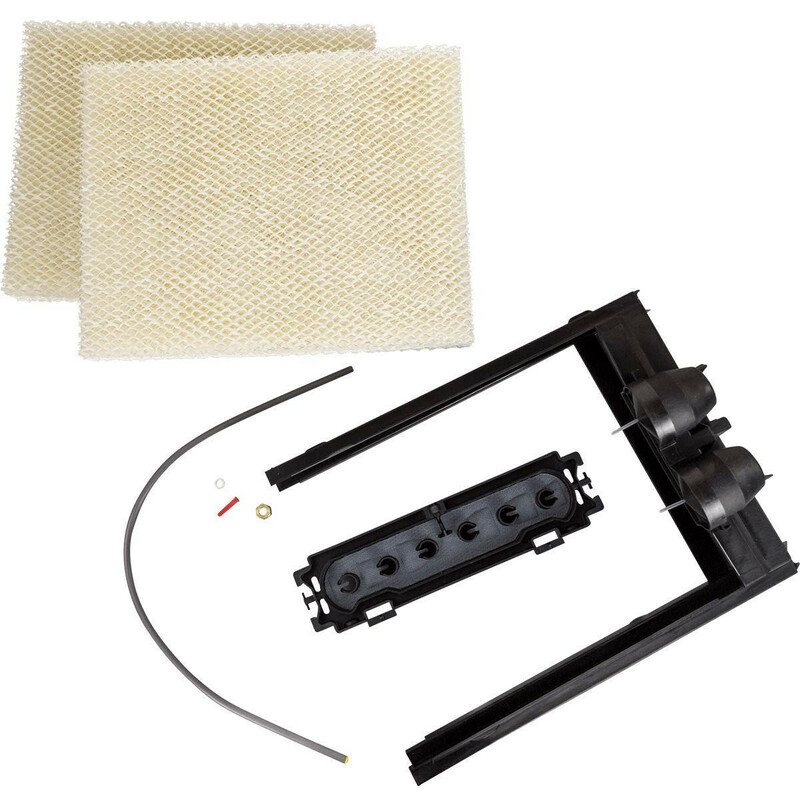 This product is a brand new genuineAprilaire 4788 - Maintenance Kit. This annual maintenance kit is for the Aprilaire 400 humidifier - not the 440, 445, 445A or 448. It includes the #45 water panel, the in-line strainer, yellow orifice and scale control insert. If you have any questions regarding this product please feel free to email Sales@DiscountFurnaceFilter.com or call 1-888-623-4678 and one of our knowledgeable Customer Service Representatives will be happy to assist you.